18 hectares of idyllic living. 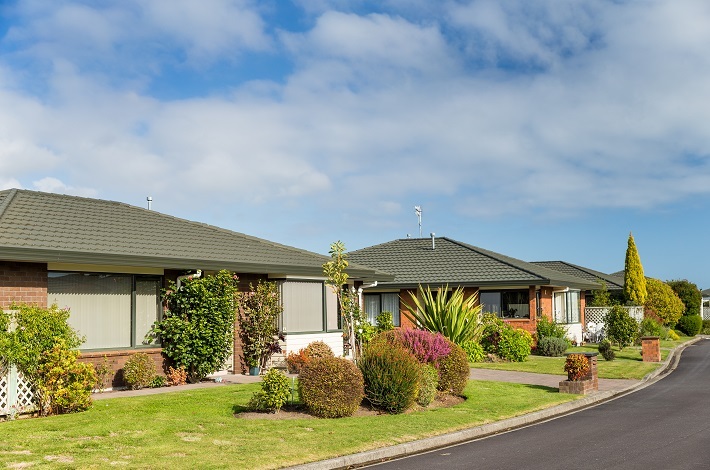 Kapiti Village’s amazingly unique retirement lifestyle will blow your socks off! 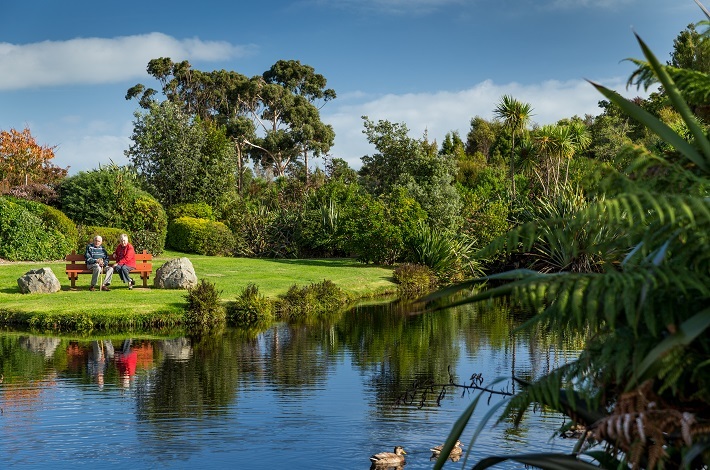 Set on 18 hectares, with Kapiti Island on one side and the Tararua ranges on the other, our village boasts its own woodlands, lakes and wildlife! That’s not all, you live securely but totally independently at Kapiti Village. It’s all about lifestyle – in a stunning natural environment. You can, however, choose at any time to have care and support brought to you at home. 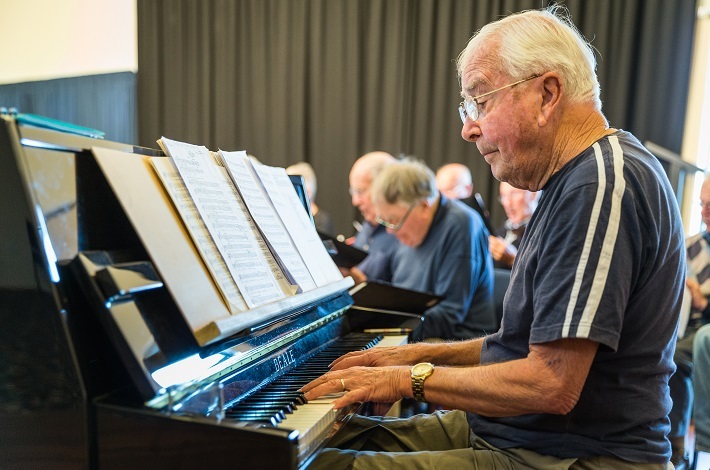 We also have a strong relationship with our sister village Coastal Villas that offers a range of living options, including a rest home and hospital on-site. 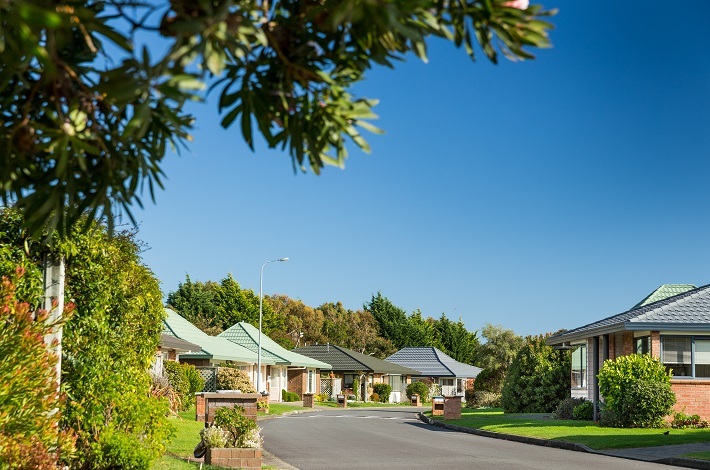 At Kapiti Village we are close to local amenities, have a range of outstanding facilities and a vibrant social life – but if you’d prefer to relax and enjoy the environment you have all the space you need. It’s a restorative, maintenance-free retirement lifestyle you will embrace with relish – so why wait? Click here now for your free info pack. 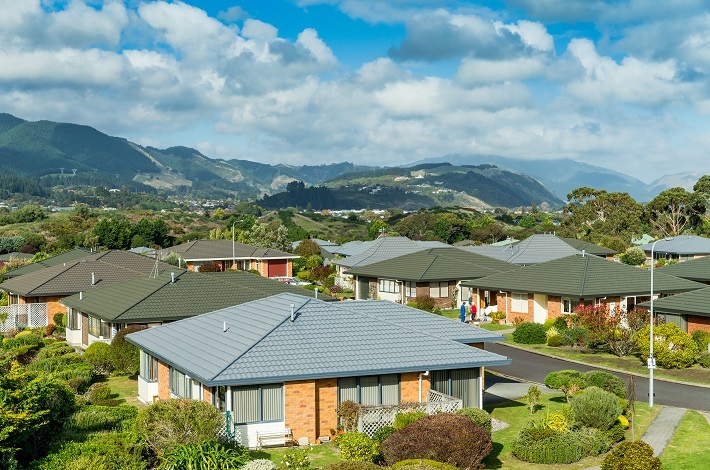 Just about anything you do now, or ever wanted to do, can be done right on your doorstep when you live at Kapiti Village. Our facilities allow you a choice of recreational activities to keep you fit and busy. Take a swim, work out in the gym or perfect a new craft – it’s all here for you. 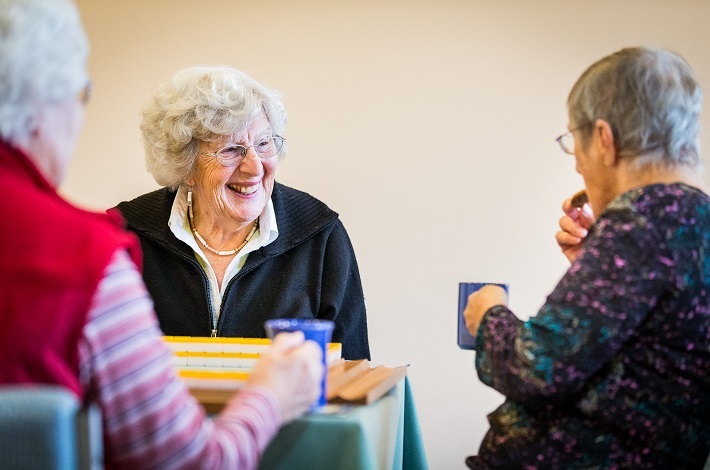 Our social activities are entirely optional – you can choose to live without them or dip in and out when you feel like it. Our residents have various interests, we even have our own group of horse race enthusiasts. We also hold a regular Catholic Mass. The beauty of independent living is that the options are there, but you don’t have to do anything you don’t want to. You may prefer to read in our library, or at home – it’s your choice.